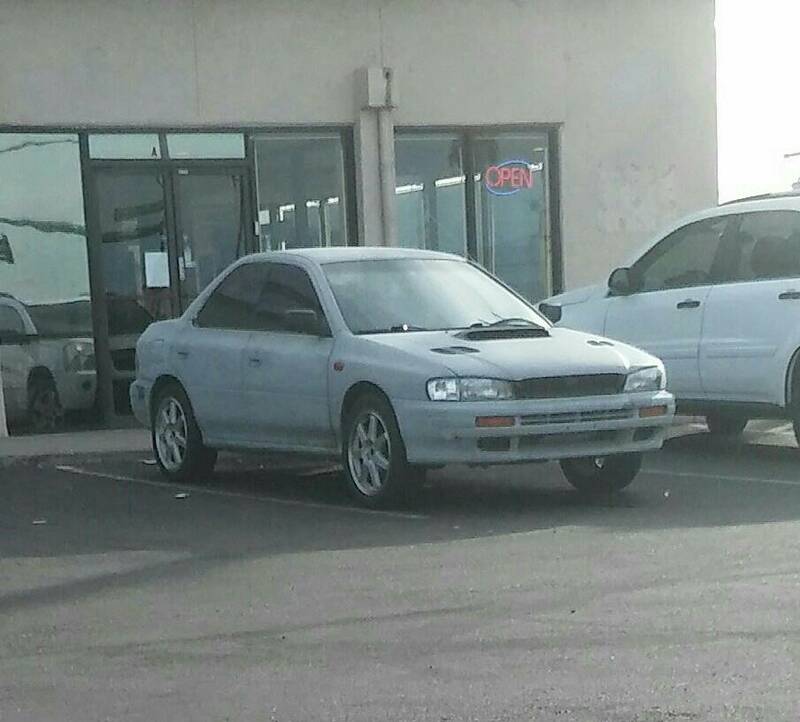 I have 93 impreza fwd which I want awd. I jumped into buying a whole rear end except for struts for $100 . still need other parts which I have been told as gas tank, e brake line not sure what else since I lost where I wrote all down. Well the rear differential is from a 97 Subaru legacy....will this fit on my car? Please help... Learning things I can interchange but forget to do my homework before I bought. Thanks anyone and everyone. The differential has to match whatever transmission youre using. I will mention it is easier to buy a complete parts car, and even easier than that to sell your car and just buy a awd subaru. there's sooooo much to do, rear suspension will not fit bolt on, u need a lot of welding, customizing, maybe new gearbox, brake lines, wiring and more more other things. What welding and customization is required? but still he needs new gearbox, fuel tank and assembled rear suspension.